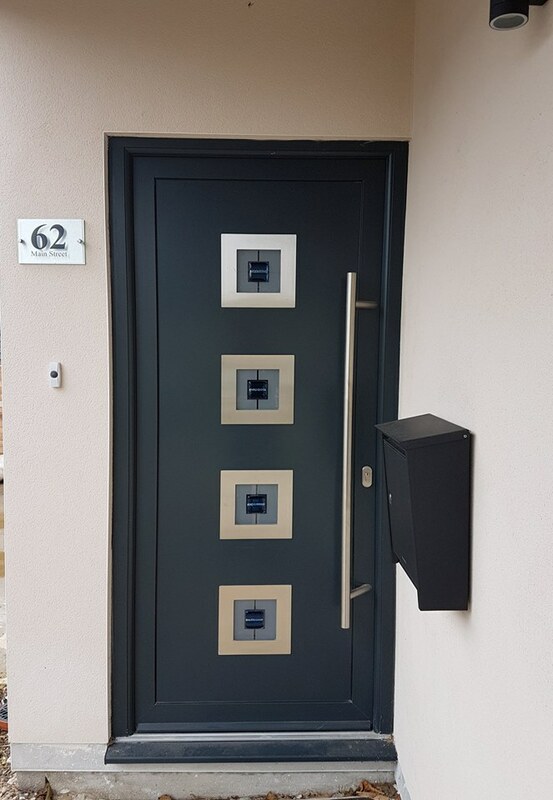 At DJL UK we install bespoke composite doors for homes all over Peterborough, offering competitive prices for high-quality composite doors, available in a range of colours and styles. Our composites provide the best energy efficiency and keep your home feeling much warmer during the winter, getting rid of draughts and making rooms feel much for cosy. We highly recommend composite doors to Peterborough homeowners, as we understand their many benefits, composites last longer, look better and lower your energy bills. Whether you would like a red, yellow or black composite door, DJL UK can provide or you can find a composite door to match the style of your home. We install traditional and contemporary composite doors in Peterborough, guaranteeing great customer service from the start of the project to the end. All our composite doors are available with a different knocker, windows or handles, helping people find the perfect door for them and their home. DJL UK offers professional composite door installers, ensuring you the best service and fastest results for the best price. 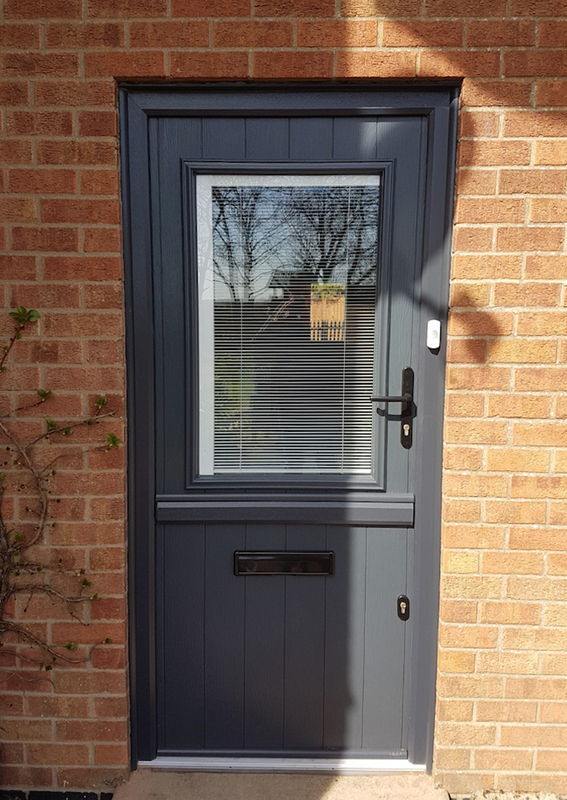 Composite doors are perfect if you are looking for a door that requires little maintenance and looks great all year round, that is why we actively promote our composite doors to Peterborough customers. Composite doors are thicker and much more resistant than your average door, so they are a worthwhile investment. If you are thinking of replacing your doors, we are able to provide Peterborough homeowners with the best range of composite doors in the Peterborough area. 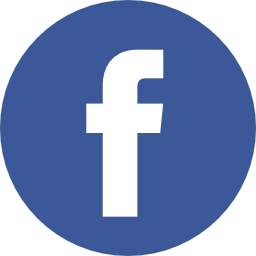 DJL UK is more than happy to provide its Peterborough customers with a free quote on a bespoke composite door, or you can choose from hundreds of existing styles.